XXXTentacion’s Jamaican father says he wants justice for his son. A funeral for the Lauderhill rapper, real name Jahseh Dwayne Onfroy, was held on Wednesday of this week with fans getting a last opportunity to view his body. A rep for his father, Dwayne Ricardo Onfroy, told Urban Islandz that he is severely broken and distraught over his son’s death. “He is taking it really hard, I mean his entire family is taking his death really hard, this was someone who was really loved by family and you can see the overwhelming response from his fans,” the rapper’s family rep said. We’re told that the elder Onfroy wants justice for his son and is actively following up with the case of the suspect who is currently in jail. 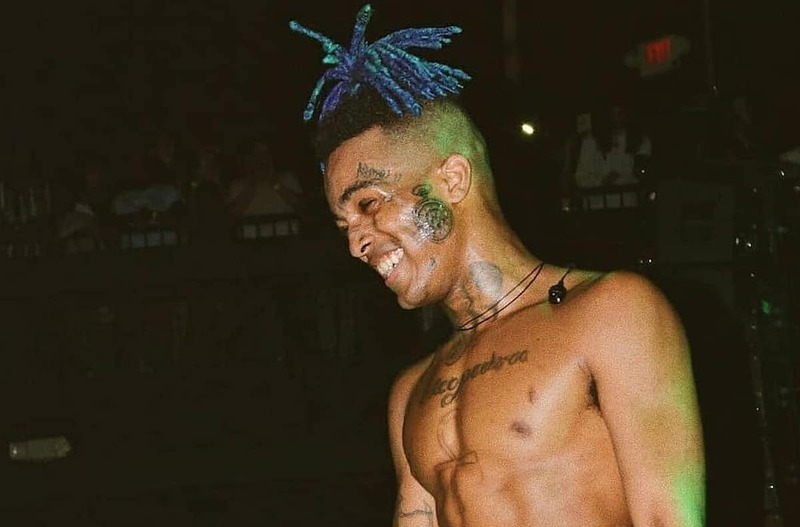 “We want nothing else but justice for Jahseh [XXXTentacion] because they took his life cold blood, they didn’t give him a chance at life,” the rep added. Last week, XXXTentacion‘s dad posted a video on social media speaking about his son’s death. “I will mourn my child from Monday to Monday for seven days and after seven days, I will forever celebrate my child’s life,” he said. XXXTentacion’s mother posted a photo of his gravestone on Instagram earlier today while remembering her son.